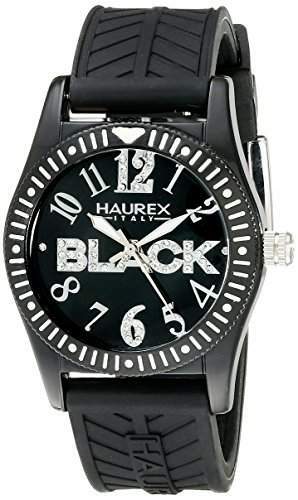 Reflecting the latest fashion trends bigger and better, this men’s Ink Sports watch is highly durable and projects a universal sports and recreation theme and bold color. 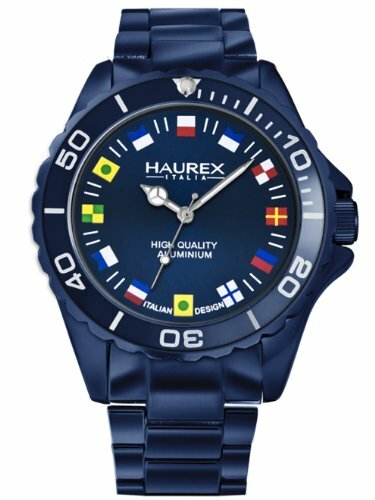 The blue sunray dial features luminous hands and various flags as hour markers. 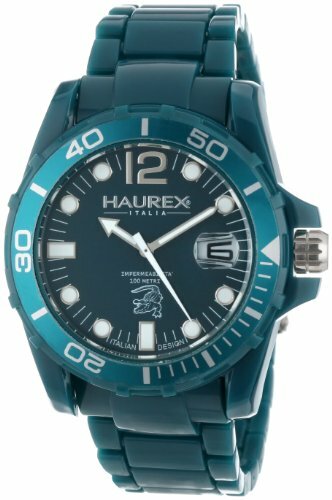 Constructed with innovative design and materials this unique timepiece includes a blue PVD aluminum case, bezel, and metallic bracelet, protective mineral crystal window, screw down case and back, quartz movement, fold-over-push-button-clasp-with-safety and 165 feet water resistance. 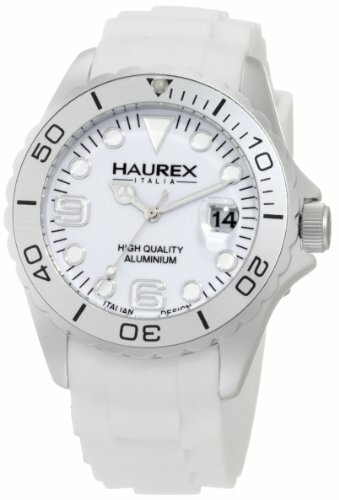 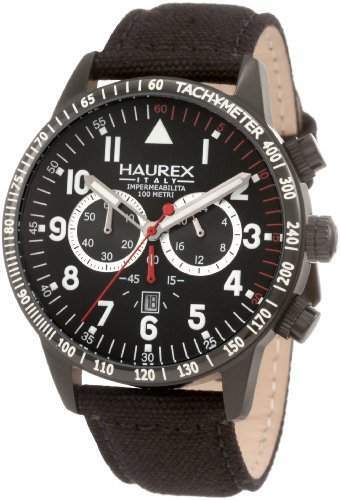 Indulge yourself with a Haurex product, high quality, and high style.